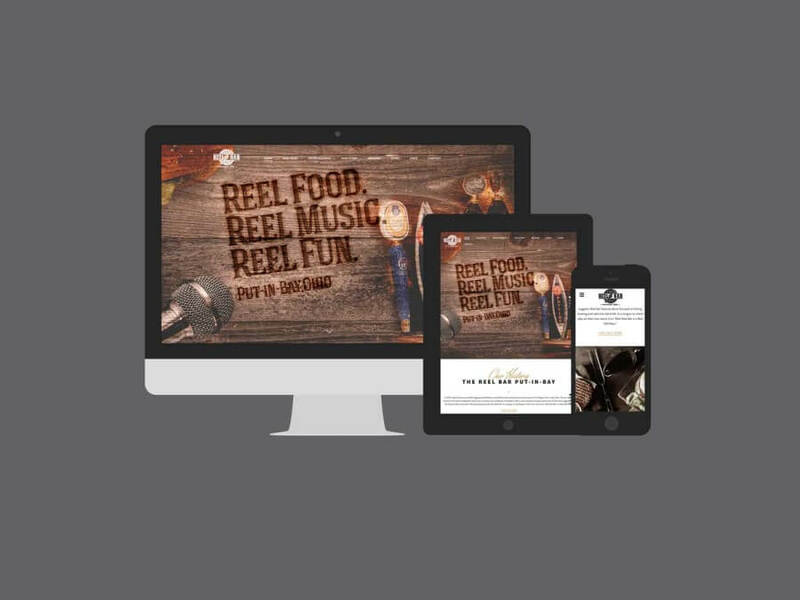 ReelBar.com has been redesigned from the ground up to create a more user friendly experience for our customers. 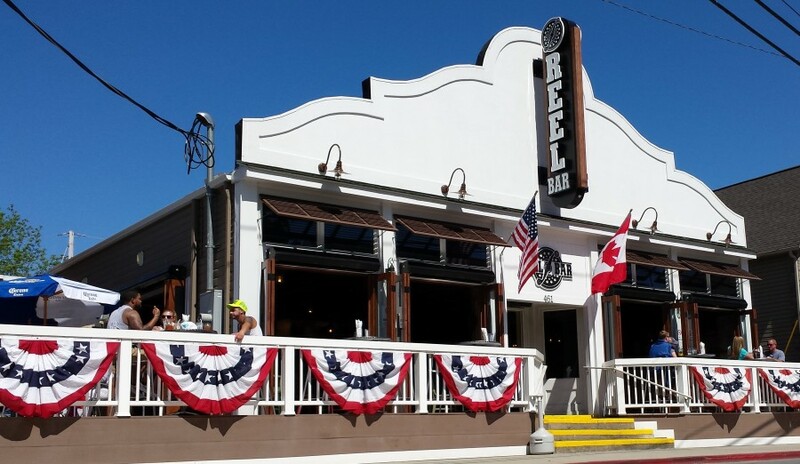 Patrons may have noticed last year that..
Reel Bar Begins a new chapter in Put-in-Bay island history. Well, the time has come for our big announcement! 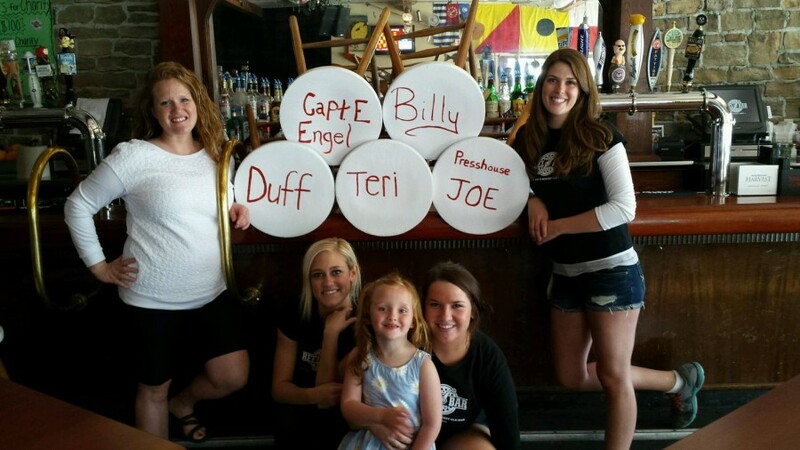 Andy Christensen and Ray Fogg have announced their revamped bar and restaurant at..